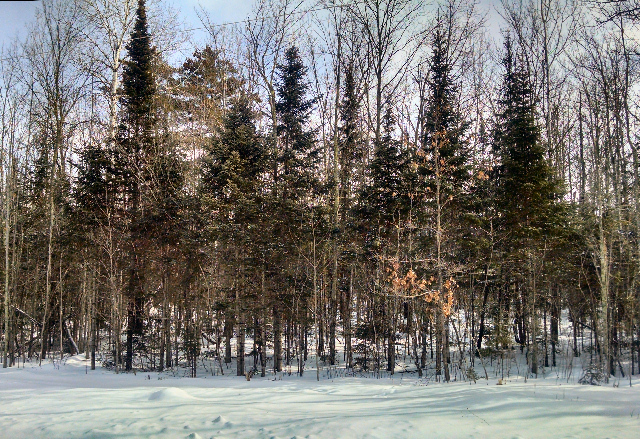 Looking for a nicely-wooded level parcel close to Hayward and Stone Lake? Take a look at my seller’s 20 acre parcel! Mostly level, with a few areas of gently rolling terrain, this land is divided by Reserve Rd, with the larger portion of land to the East of the road. You will like this beautiful, unpopulated area close to Billy Boy Flowage, Lac Courte Oreilles and Whitefish Lakes. Directions: From Hayward – Hwy 27 South to Hwy27/70 heading East. Take a Left onto Reserve Rd, and look for our Area North Realty sign on the Left side. The Property is located on both sides of the road. This entry was posted in FEATURED PROPERTIES, Land For Sale Hayward, wooded land and tagged 20 acres for sale near hayward, hayward area vacant land for sale, land for sale near Hayward WI, land for sale near Lac Courte Oreilles, vacant land for sale near Billy Boy Flowage, vacant land for sale near Whitefish Lake, vacant land near stone lake wi for sale, wooded land for sale near hayward. Bookmark the permalink.